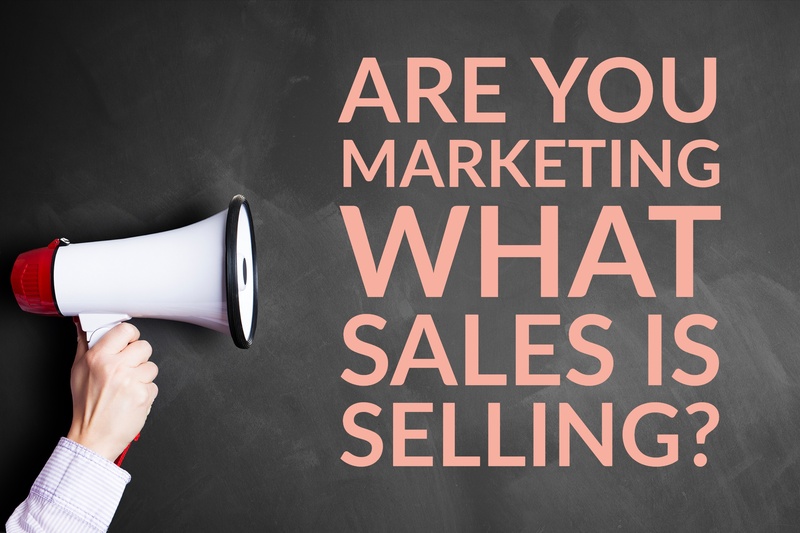 Are You Marketing What Sales Is Selling? You know, and I know, that marketing plays an essential role in developing leads and in developing demand for your company’s products and services. 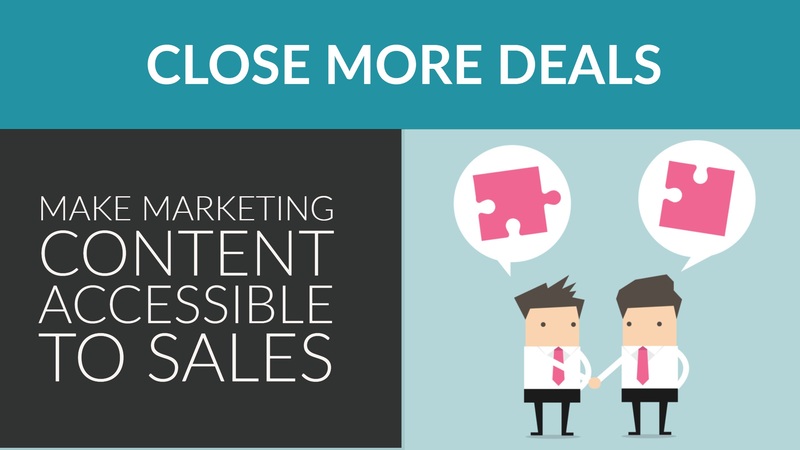 Marketing content sets the stage for the sales team to close deals that drive corporate achievements. But even the best marketing content is useless if it isn’t focused on the right products, services, benefits and customers. If what you are marketing isn’t what sales is selling, everyone will miss the mark. At first glance, the primary purpose of marketing content (or content marketing) is to attract website visitors and convert them into leads. That is why companies are dedicating more and more time and resources from the marketing budget into writing blog posts, creating videos, or developing downloadable materials such as case studies and templates that are designed to bring prospects to their websites. 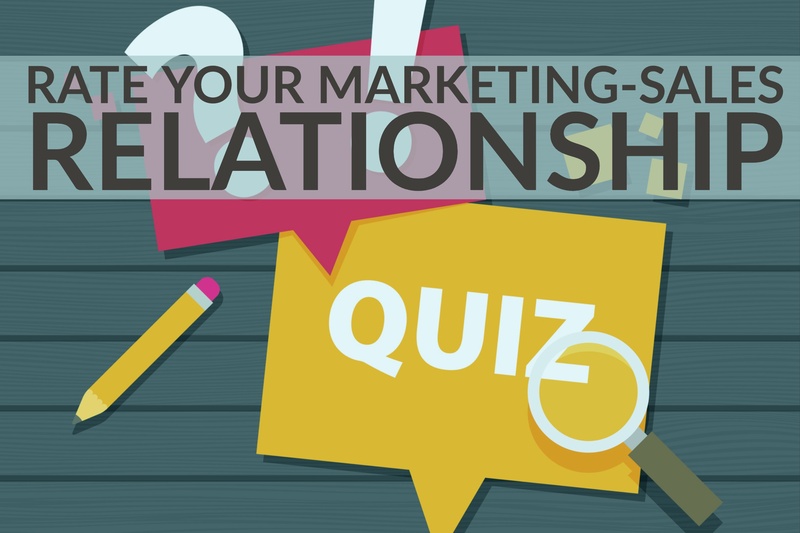 How well do your marketing and sales teams work together to achieve joint corporate goals? I know, that can be a loaded question. 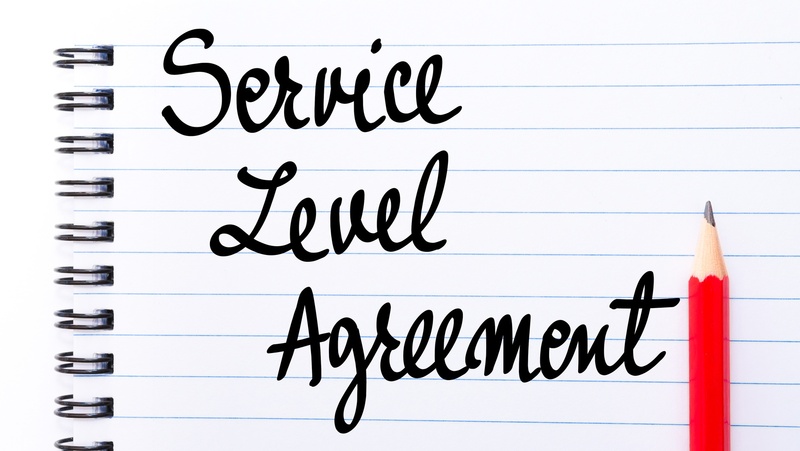 The good news is that two-thirds of the marketing and sales professionals and company executives who responded to HubSpot’s 2017 State of Inbound survey said their departments were either tightly aligned (which a service level agreement in place) or generally aligned. 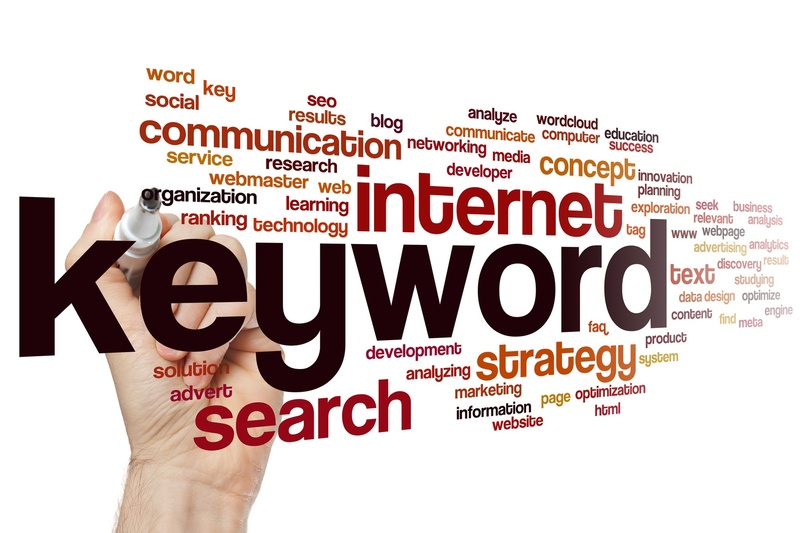 In the battle for search engine rankings, not all keywords are created equal. With more than 40,000 searches conducted on Google every second, marketers and SEO experts are constantly seeking to improve those rankings. However, a ranking isn’t always the most important measure of a long tail keyword’s success. 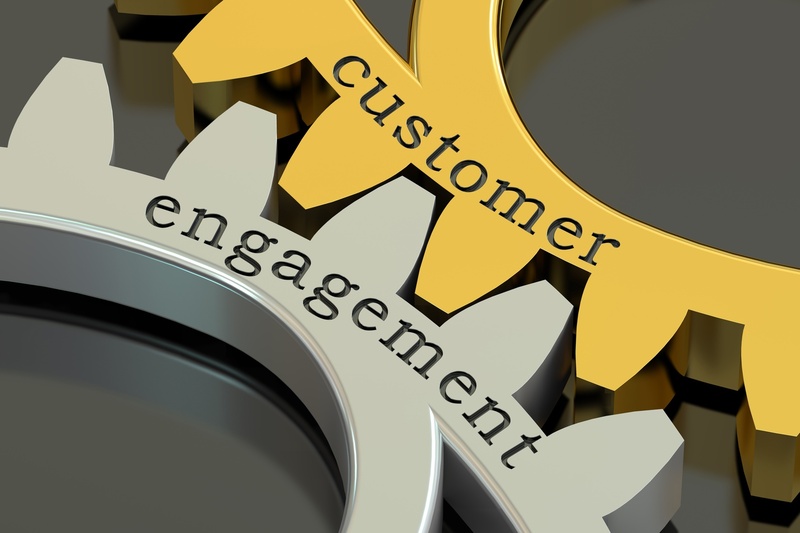 Marketing and sales are on the same team, and ultimately share the same goals, but sometimes in the push for accountability and proven ROI, rather than working together fingers are pointed and blame shifted when goals aren’t reached.